The Joint Admissions and Matriculation Board (JAMB) has explained why candidates were yet to see their results more than three days after they wrote the Unified Tertiary Matriculation Examination (UTME). JAMB spokesperson, Dr Fabian Benjamin said this was because the board was still screening the results as the examination was ongoing and also because more fraudulent activities were being identified in the process. “We have to keep screening these results because there are lots of issues we discovered like multiple registrations, impersonation and the likes, so we are still fishing them out,” he said. 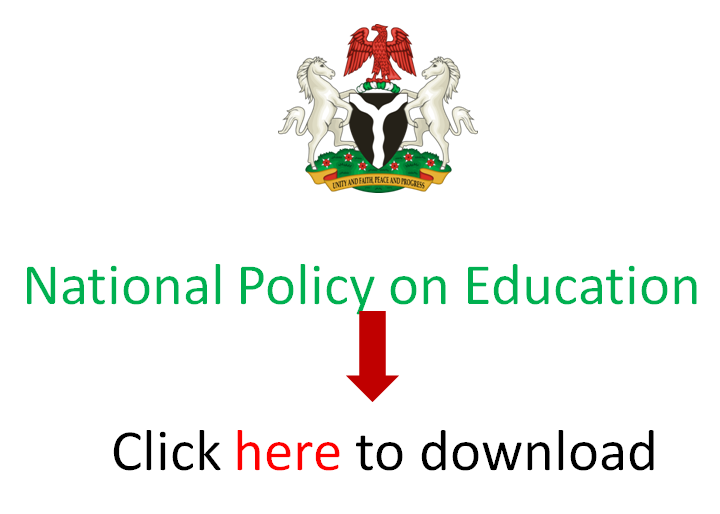 EduCeleb.com recalls that about 1.8 million candidates registered for the UTME which began on 11th April and is scheduled to end on 17th April, 2019. The JAMB official assured the public that the examination body would ensure a smooth and successful conduct of the ongoing exams. A publication by JAMB on Monday indicated that 50 persons were arrested in connection to impersonating candidates just as 49 CBT centres had been suspended since the commencement of the UTME.